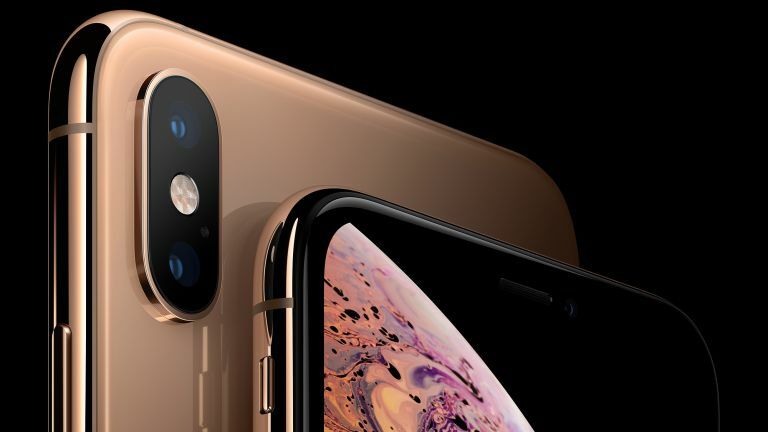 Apple's iPhone XS Max is tougher than the iPhone XS according to new tests. That means less chance of that dreaded cracked screen if you decide to go super size. If you weren't sure which new iPhone to go for then a new tough test by SquareTrade may help you decide. Both the iPhone XS and the iPhone XS Max were dropped, bent, battered and bombed into beer. Yup, these tests were extensive. The result was that the larger iPhone XS Max got a better rating than the frankly poorly rated iPhone XS. While both were an improvement on the iPhone X they're still phones that you'll need to be careful with if you don't want cracks on those screens. Why is the iPhone XS Max tougher? Apple likely makes both phones with the same components. But by simply being bigger the iPhone XS Max may be tougher. Despite that having a larger screen to crack with more weight from a drop, it's somehow stronger. Is it a mystery. Do you know how it's done? Feel free to let us know.